Appointed as The Chief Justice of India on 03.10.2018. Born on 24.04.1956 at Nagpur, Maharashtra, son of Shri Arvind Shriniwas Bobde. Took B.A. and LL.B. Degrees from Nagpur University. 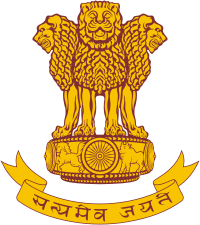 Enrolled on the Roll of the Bar Council of Maharashtra in 1978. Practiced Law at the Nagpur Bench of the Bombay High Court with appearances at Bombay before the Principal Seat and before the Hon’ble Supreme Court of India for over 21 years. Designated as Senior Advocate in 1998. Elevated to the Bench of the Bombay High Court on 29th March, 2000, as Additional Judge. Sworn in as Chief Justice of Madhya Pradesh High Court on 16th October, 2012. Elevated as a Judge of Supreme Court of India on 12th April, 2013. Due to retire on 23rd April, 2021 (F/N). N.V. Ramana, B.Sc., B.L., was born in an agricultural family on August 27, 1957 in Ponnavaram Village, Krishna District. He enrolled as an Advocate on February 10, 1983. He has practiced in the High Court of Andhra Pradesh, Central and Andhra Pradesh Administrative Tribunals and the Supreme Court of India in Civil, Criminal, Constitutional, Labour, Service and Election matters. He has specialized in Constitutional, Criminal, Service and Inter-State River laws. He has also functioned as Panel Counsel for various Government Organizations. 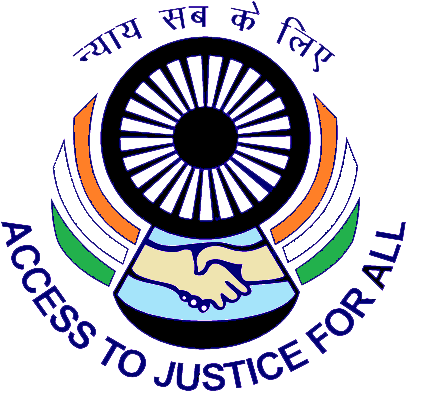 He has functioned as Addditional Standing Counsel for Central Government and Standing Counsel for Railways in the Central Administrative Tribunal at Hyderabad. He has also functioned as Additional Advocate General of Andhra Pradesh. He was appointed as a permanent Judge of the Andhra Pradesh High Court on June 27, 2000. 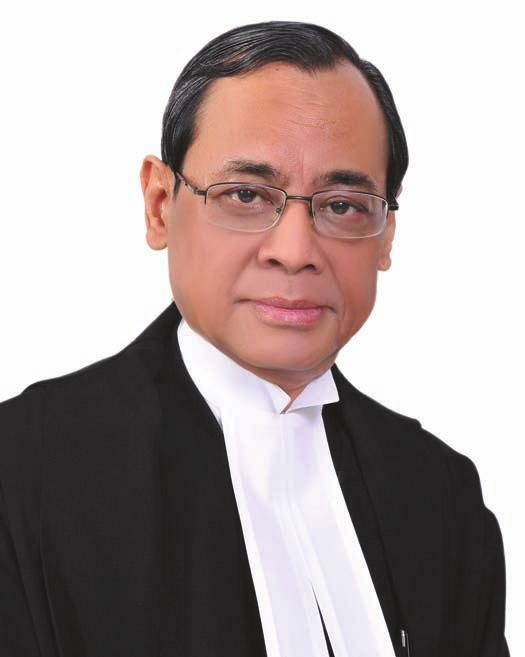 He functioned as Acting Chief Justice of Andhra Pradesh High Court from March 10, 2013 to May 20, 2013. He had participated in several National and International Conferneces held in India and aborad and submitted papers on various topics of legal importance. Elevated as the Chief Justice of Delhi High Court w.e.f. 02.09.2013. Elevated as a Judge, Supreme Court of India w.e.f. 17.02.2014. Notice Inviting Tender for Supply of "ONE TATA ZEST XE RT PETROL CAR"
Procedure and guidelines dt. 28.3.2018 for engagement of Consultant in the office of the Supreme Court Middle Income Group Legal Aid Society. Circular dt.01.05.2018 - reg. Panel lawyers consolidated bills for payment of Honorarium and Litigation expenses. Discontinuation of Jail Visit by panel Advocate(s) and availability of Video Conferencing facility.